Join us on Sunday, October 1, 7:30pm for Program 11, closing night, of the Unseen Festival. The evening features Sky Hopinka’s Jáaji Approx. and Zack and Adam Khalil’s INAATE/SE/ [it shines a certain way. to a certain place. / it flies.falls./]. Our final evening kicks off with a reading curated by Tanaya Winder, and extending a conversation series of Native writers and scholars, that features Hannabah Blue and Gregg Deal. Jáaji Approx., by Sky Hopinka. 2016. 8 min. Jáaji Approx., by Sky Hopinka, concerns logging and approximating a relationship between audio recordings of the filmmaker’s father and videos gathered of the landscapes they both separately traversed. The initial distance between the logger and the recordings, of recollections and of songs, new and traditional, narrows while the images become an expanding semblance of filial affect. “Jáaji” is a near translation for directly addressing a father in the Hocak language. 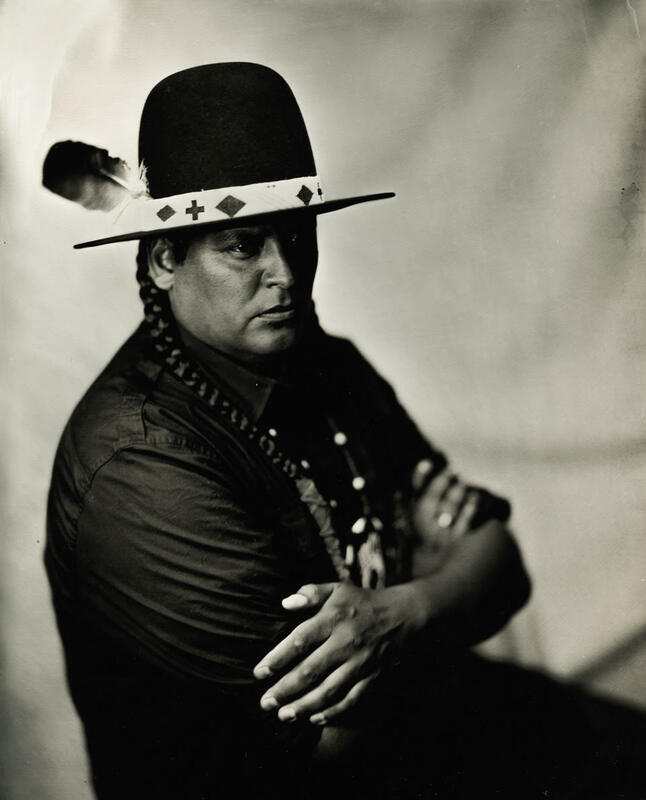 Sky Hopinka (Ho-Chunk/Pechanga Band of Luiseño Indians) was born and raised in Ferndale, Washington and spent a number of years in Palm Springs and Riverside, California, and Portland, Oregon and is currently based out of Milwaukee, Wisconsin. In Portland he studied and taught chinuk wawa, a language indigenous to the Lower Columbia River Basin. His work centers around personal positions of homeland and landscape, designs of language and facets of culture contained within, and the play between the accessibility of the known and the unknowable. He received his BA from Portland State University in Liberal Arts and his MFA in Film, Video, Animation, and New Genres from the University of Wisconsin-Milwaukee. 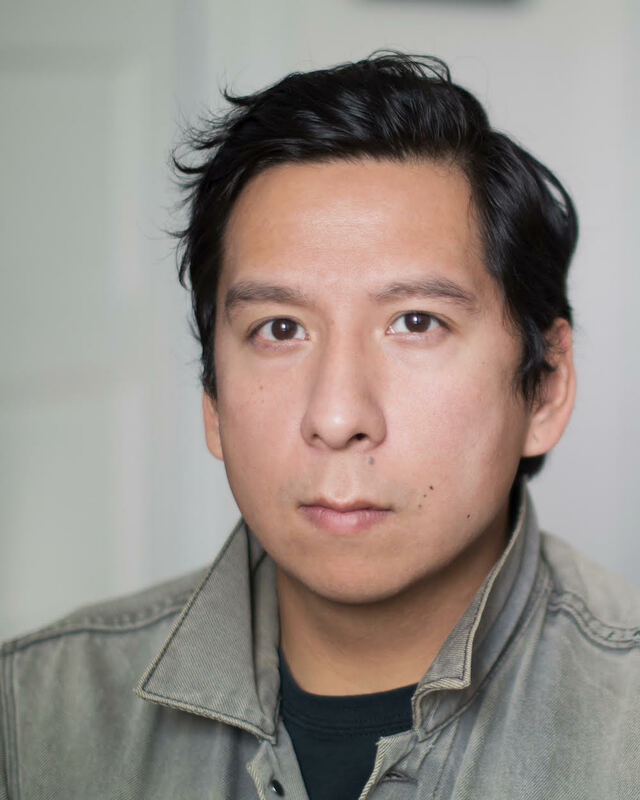 His work has played at various festivals including ImagineNATIVE Media + Arts Festival, Images Festival, Courtisane Festival, Wavelengths, Ann Arbor Film Festival, American Indian Film Festival, Sundance, Antimatter, Chicago Underground Film Festival, FLEXfest, Projections, and the LA Film Festival. His work was a part of the 2016 Wisconsin Triennial and the 2017 Whitney Biennial. He was awarded jury prizes at the Milwaukee Underground Film Festival, the More with Less Award at the 2016 Images Festival, the Tom Berman Award for Most Promising Filmmaker at the 54th Ann Arbor Film Festival, and 3rd Prize at the 2015 Media City Film Festival. 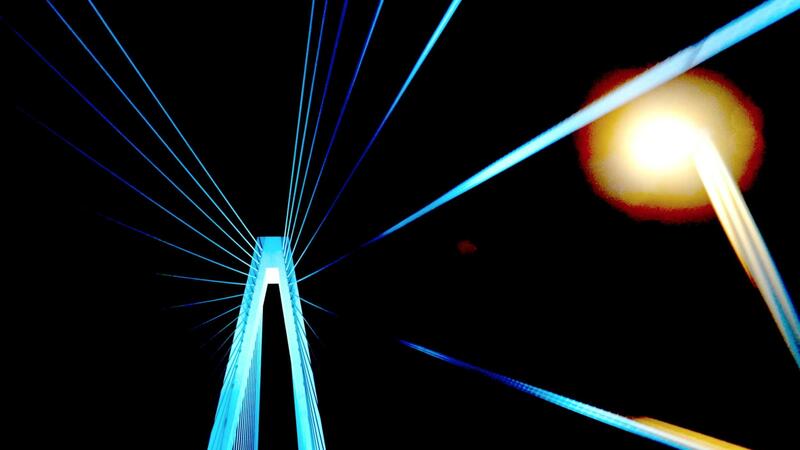 INAATE/SE/ [it shines a certain way. 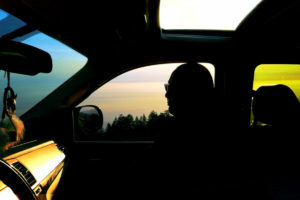 to a certain place. / it flies.falls./], by Zack and Adam Khalil. 2016. 74 min. History is written by the victors, but this film reminds us? that the history of the oppressed can still be saved from being extinguished. 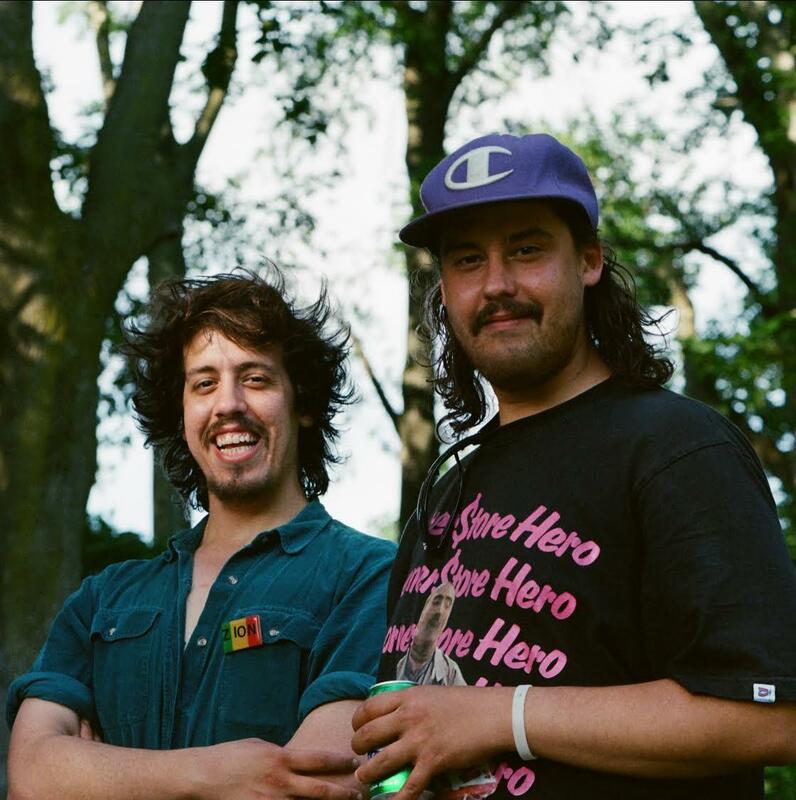 Native American video artists Adam and Zack Khalil here reclaim the narrative of the Ojibway of Sault Ste. Marie, in Michigan’s Upper Penninsula, from the archives and museums that would confine it to the past. 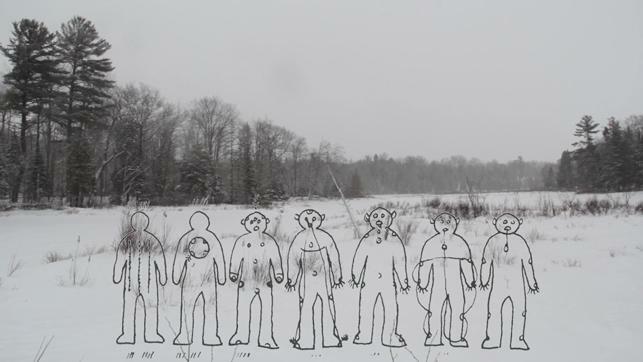 Using personal interviews, animated drawings, performance, and provocative intercutting, the Khalil brothers’ feature debut makes a bold case for the Ojibway people to be their own storytellers—while seeking a cure for the damage inflicted by colonization—in a spiritual reconnection with tradition. Hannabah Blue is Diné (Navajo), originally from Kirtland, New Mexico. 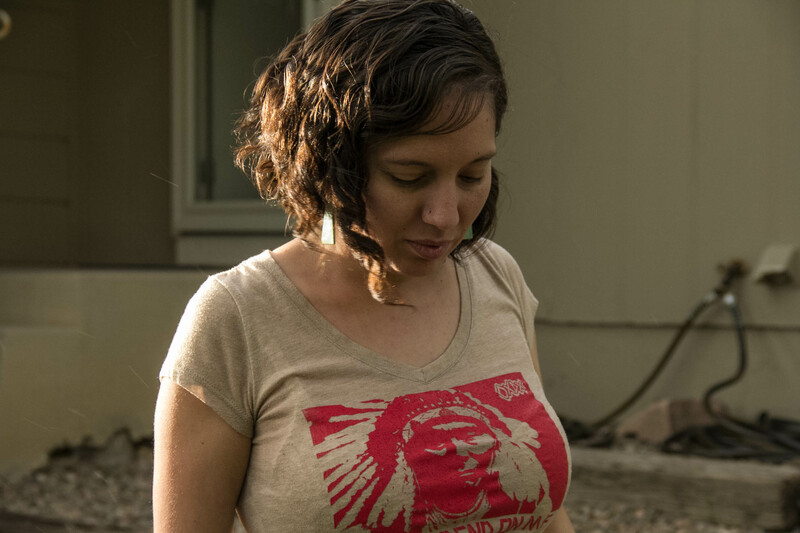 Hannabah has a breadth of experience working on health and racial justice issues, particularly those affecting Native and Indigenous communities, LGBTQ+ populations and youth. Currently, as a consultant with John Snow, Inc., she provides technical assistance nationwide on various public health projects, including as a Capacity Building Assistance Specialist for the CBA@JSI HIV Prevention. She also co-leads a project focusing on addressing Fetal Alcohol Spectrum Disorder and substance exposed pregnancies nationwide for Healthy Start programs. Previously, she has served as the Public Health Services Project Manager at the American Indian Public Health Resource Center at North Dakota State University and as a Capacity Building Assistance Specialist at the National Native American AIDS Prevention Center. She has an undergraduate degree in Broadcast Journalism, and Gender and Sexuality Studies from New York University, and a Maternal and Child Health Graduate Certificate focusing on Native women through the University of Arizona. She recently earned a Master of Science degree from the Department of Social and Behavioral Sciences at the Harvard School of Public Health, with concentrations in women, gender, and maternal and child health. Gregg Deal is a husband, father, artist and a member of the Pyramid Lake Paiute Tribe. As a provocative contemporary artist-activist much of Deal’s work deals with Indigenous identity and pop culture, touching on issues of race relations, historical consideration and stereotype. With this work—including paintings, mural work, performance art, filmmaking and spoken word—Deal critically examines issues within Indian country such as decolonization, the Native mascot issue, appropriation and the representation of Indigenous people, likeness and voices in the context of Western culture. Deal, who resides in Colorado, was recently showcased on PBS Arts District and has been Native Arts Artist-in-Residence at the Denver Art Museum in 2015-2016. His art has been exhibited nationally since 2002. Deal has lectured widely at prominent educational institutions and museums, including: Denver Art Museum, Denver, C.O. ; Dartmouth College, Hanover, N.H.; Columbia University, New York City, N.Y., Smithsonian’s National Museum of the American Indian, Washington, D.C.; and University of Colorado Boulder. His television appearances have included PBS, “The Daily Show” and W. Kamau Bell’s “Totally Biased” as well as appearances on Aljazeera, ESPN, FoxNews and ABC News.